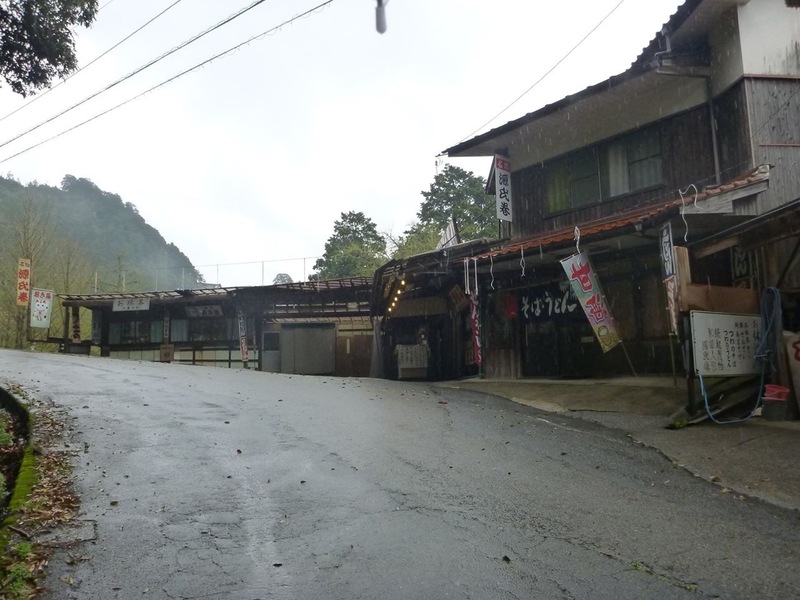 Tsuwano is a must-see on any vacation in the Iwami region in Japan. This 'little Kyoto' of Shimane is bursting with shrines, and temples, traditional houses, museums, art galleries, and plenty of nice cafes and inns. 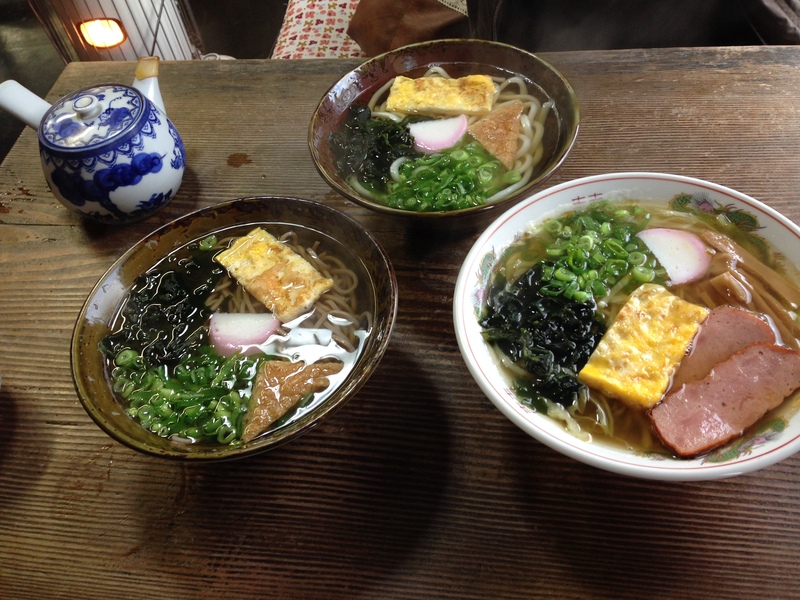 There's a mom-and-pop buckwheat noodle shop on the way to Inari Jinja Shrine. It's about 10 minutes walk from Shrine. You can see 'soba' and 'udon' written in hiragana letters on the blue banner above the door. The shop is very small but comfortable. You can taste very traditional food such as buckwheat noodle, thick wheat-floured noodle, Chinese-style noodle, Zenzai and Smazake here. It feels like grandma's home when having meal here. Please come and visit this warm shop if you have a chance!This is the authentic taste of old Japan.